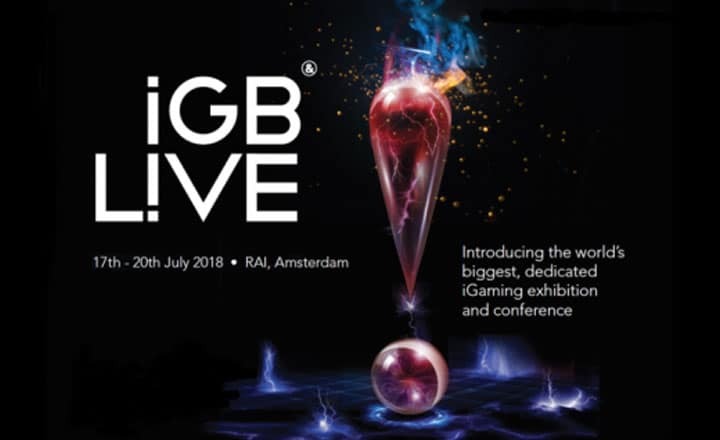 This 2018, iGaming Super Show, Excellence in Gaming, and Amsterdam Affiliate Conference will come together at a consolidated event called iGB Live. This three-day event will take place on July 17 to 20, 2018 at Amsterdam RAI in the Netherlands. Organized by iGaming Business, this event aims to be the biggest iGaming exhibition and conference in the industry, allowing stakeholders to learn from peers and experts and to gain fresh perspectives from their respective sectors. Industry leaders will lead conference sessions and panel discussions, covering topics such as improving digital advertising in business, the opportunities of emerging markets, and the impact of gaming on global markets, among others. Meanwhile, the exhibition hall serves as an opportunity for companies to connect with its potential clients and investors. By setting up booths, they can pitch their business in front of around 5,000 attendees from over 100 countries. In addition, iGB Live 2018 provides plenty of networking opportunities. From morning coffee breaks to sector-specific parties, guests will have no shortage of chances to speak to peers and to form new partnerships. Admission is free for iGB Live 2018. Sign up now and be part of one of the biggest iGaming conferences in the industry.